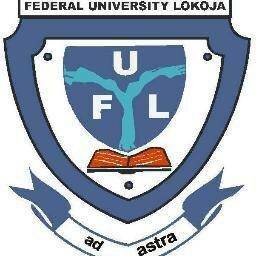 FULOKOJA will hold her 7th Matriculation Ceremony to formally receive First Year Students on the 2nd of April, 2019, at the University Auditorium. New students are advised to go to their respective faculties and collect academic gowns for the event as from 27th March 2019. It is compulsory for all first year students to attend the event.